Check out our list of Tokyo’s finest Hanami themed events. It is that time of year in Tokyo where the cherry blossoms bloom and the Japanese pack their local parks to eat and drink the afternoon away. Commonly known as Hanami (Cherry Blossom Viewing), Japanese office workers, friends, and families get wasted with beer and chu-hi’s while sitting on blue tarps placed under cherry blossom trees. Below is our Tokyo Hanami 2019 Party Guide full of the most exciting parties happening in the city. During the Hanami season, nothing beats ageHa’s outdoor park filled with real cherry blossom trees. ageHa’s outdoor bars have cherry blossom themed cocktails and loud beats pumping from the ageHa pool next door. On the main floor, ageHa is welcoming EDX and Mike Williams, two amazing DJs and producers. Fans of EDM and House music can’t miss this exciting mix of Cherry Blossom viewing and clubbing. The popular Japan-based dating-app HATCH is holding it’s yearly, large-scale Hanami party right in the center of Yoyogi park. Yoyogi is already the sheer amount of people enjoying the cherry blossoms, but the Hatch Hanami party promises to gather hundreds of young single party people looking to have fun! There will be free Hatch merchandise, games and plenty of complimentary alcohol while supplies last. The event is FREE, but the organizers are asking guests to bring their own food and beverages as well. 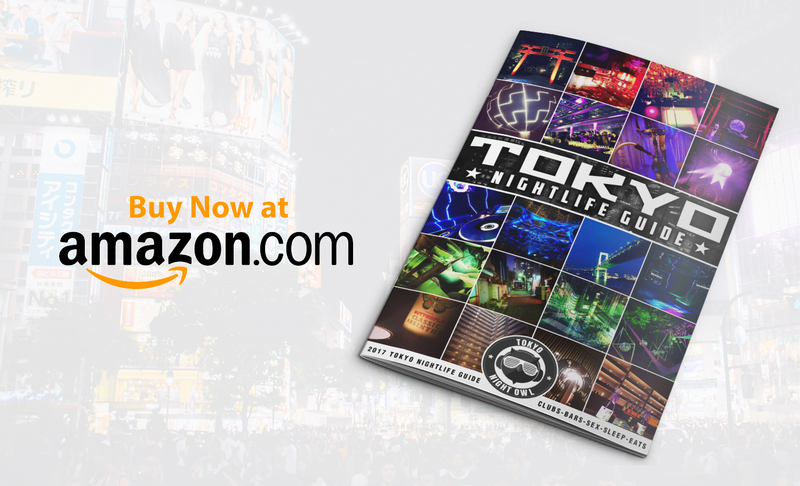 The Tokyo Pub Crawl is one of the cities most fun and highest rated activities for travelers looking to party and meet new people. The March 29th and 30th pub crawls will have a Hanami theme including entrance to 3-4 bars, a nightclub party, welcome shots, and fun drinking games. Price: Men 3,500 Yen with one drink and 1,500 Yen with one drink. Club Camelot is the #1 nightclub for travelers looking to party in Shibuya. And from March 30th to April 8th they are filling up the club with real sakura branches and decorations on all floors. WOMB is Tokyo’s go-to nightclub for underground sounds and beats. Start off the Cherry Blossum viewing season with this exciting event featuring future house star VIVID, upcoming trance sensation RINALY as they bring their futuristic sounds to Shibuya. 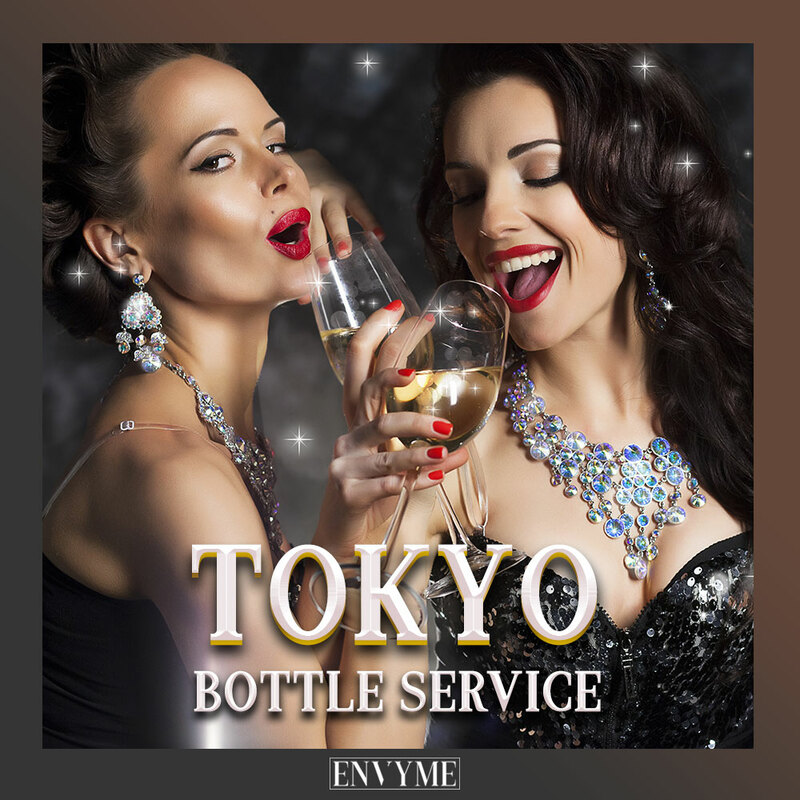 Price: 3,000 Yen and one drink for Men, and Free entry for Women with one drink purchase. Arrive before midnight for discounted entry. Tokyo’s newest and most exciting nightclub is celebrating the season with a big cherry blossom themed night out. WARP is the perfect party spot after enjoying the famous sakura at Shinjuku Gyoen with its doors opening early from 7 pm! How are you enjoying the Hanami this year? Let us know in the comments!